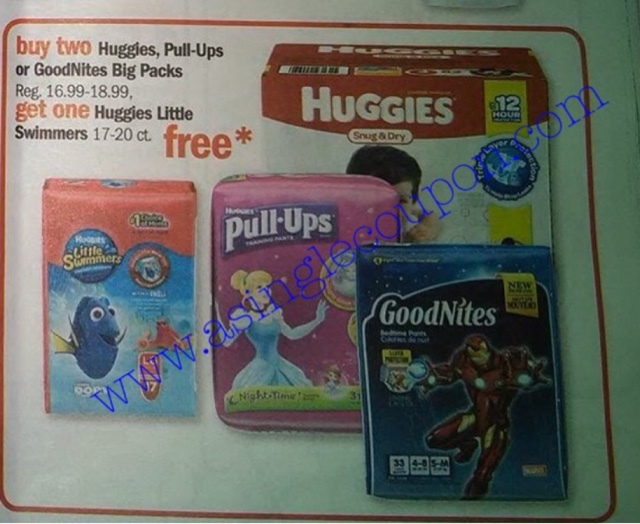 Meijer: Huggies Deal starting 6/5 or 6/9/16! Starting Sunday 6/5-6/11/16 or Thursday 6/9-6/15/16! Please remember that coupons cannot be used on the free item!